This is to inform the general public and most importantly, all the students of the Nigerian Defence Academy (NDA) that the management of the institution has released the 2013/2014 session training prospectus. NDA 2013/2014 training prospectus is free and it has been uploaded online. 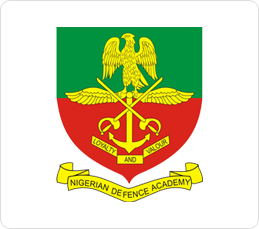 The Nigerian Defence Academy (NDA) training prospectus contains the institution’s historical background, organisational structure, mission, vision, eligibility for entry into NDA regular course, academic requirements, and etc. The NDA training prospectus is available for download from here.